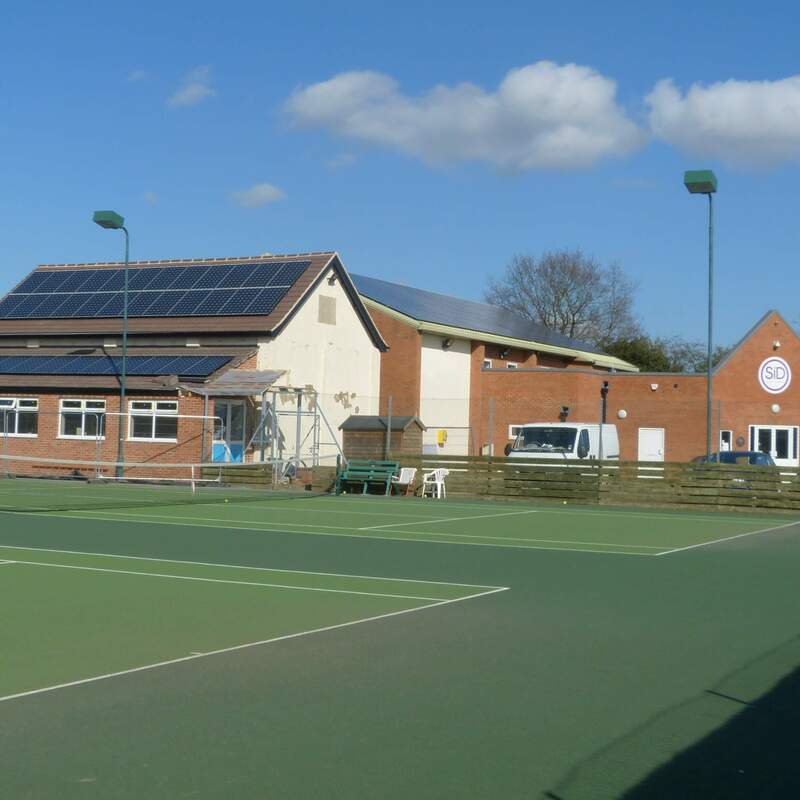 Sport in Desford or SiD is a community run organisation providing facilities for football, tennis, squash, bowls, running, athletics and a gym. We have a function room, dance studio, sports bar and a Scout Hall and all are available for hire. Classes include Pilates, Yoga, Dance, Karate, Tiny tots music and movement, mature movers, aerobics, belly dancing, table tennis, computing, photography, psychology and U3A. Our gym specialises in providing for GP referrals and Heart Smart patients, whilst we also run an Inclusive Club, MacMillan Cancer Activity Club and an over 50s Club.